Carol and Jonathan married against against their parents' wishes despite the hardships they would endure. As a consequence, Carol gives up a career in singing. Both of them leave college behind and Jonathan has to start at the bottom of the ladder at his father's department store. In order to prove himself to his father, he leaves Carol at their small apartment for long hours. This begins to put a strain on their marriage and Carol becomes discontent. The longer they are separated; the more Carol feels she has given up everything for their marriage and Jonathan has given up nothing. Eventually an opportunity arises for Carol to use her singing talent. Will she be able to trust in the Lord and make the right decision for the both of them? The answer comes when Carol is faced with the true meaning of Christmas. This was a nice Christmas novella and an quick enjoyable read. The story brings to focus the importance of prayer and allowing the Lord to guide your path. 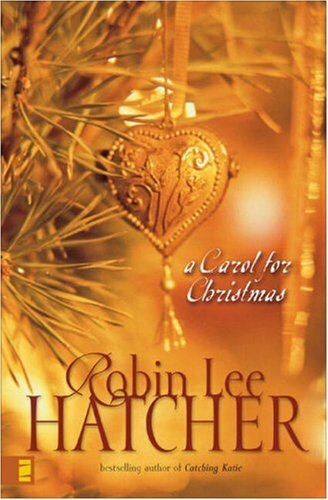 If you are a fan of Christian fiction and holiday stories, I would recommend you give it a try. This sounds really interesting, thanks for the review!